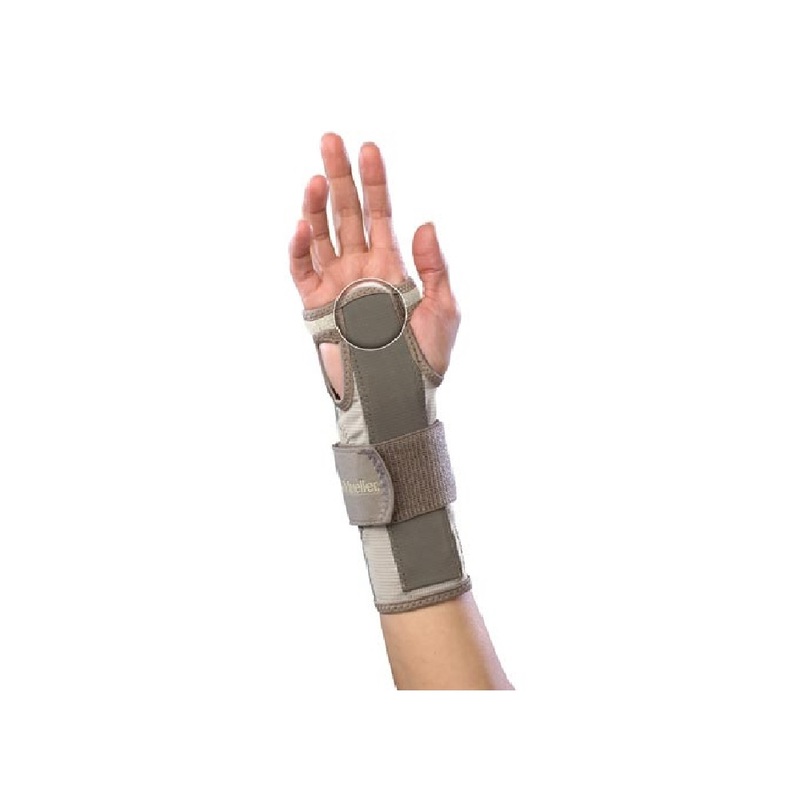 Designed for Carpal Tunnel Syndrome and supporting weak or injured wrists. Helps relieve pain and swelling while maintaining full range of movement of thumb and fingers. Lightweight and breathable for all-day wear and night use.